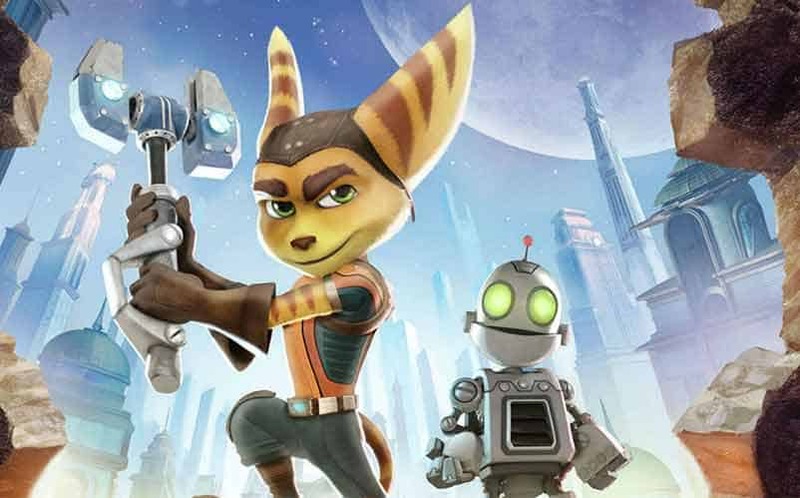 Ratchet & Clank Movie's Star-Studded Voice Cast Revealed | Nerd Much? It looks like the upcoming animated Ratchet & Clank movie might be even more formidable than originally anticipated, at least if we’re judging by the voice cast list that Sony just announced. Ratchet & Clank is being directed by Kevin Munroe with a screenplay written by original Insomniac Games writer TJ Fixman. The film will revolve around the unlikely duo as they struggle to stop Chariman Drek, an alien attempting to destroy every planet in the Solana Galaxy. The Ratchet & Clank movie release date hasn’t been set just yet, but it’s expected to be released at some point later in 2015.